But how? Some things can never be undone? Just do it. No reason to ask how. Don't let the sands of time get in your sandwich. History is history. Well I did just get done boxing up a 1lb of keycaps I'm sending to someone as a favor. We've got a plan for this. It's a great plan. The best plan. It's so great that everybody's gonna love this plan. And it's a plan with several parts. 1. We're gonna make things totally miserable for all the MX-icans. They're all jailors and thieves! We're gonna make them so miserable, they're gonna self-desolder. 2. There's gonna be a total ban on entry for Model M users. They're just a bunch of errorists anyway. 3. We're gonna eliminate the technical debt by negotiating really great deals with the vendors. I'm telling you these deals are gonna be so great they're gonna pay us to ship products! And I'm gonna lead 'em because I'm a great negotiator. The best. Everybody loves my negotiating! 4. We're gonna send all the women back to the kitchen. No more onion bags in dishwashers for our keycaps. "I remain convinced I am the only person alive who has successfully worn out an IBM Model M mechanically." Daily Drivers: Adesso 625 (NPKC PBT / Kailh Blue), Rosewill RK9000V2 (KC PBT / MX Brown), 1994 Model M13, Sun Type4, and the rare IBM 1394540. Remove all mods, and invite ripster and demik to become global mods. someone said there would be free hats? Would you mind re-posting some of those photos of worn-through Model M components, please, for some of the newer members here? It's not in his post any longer. Phosphorglow fixed it. Whoa that looks nice, what font is that? Well with the recent release of Melvang's premade smoked cheese it will be difficult to make GeekHack grate again. 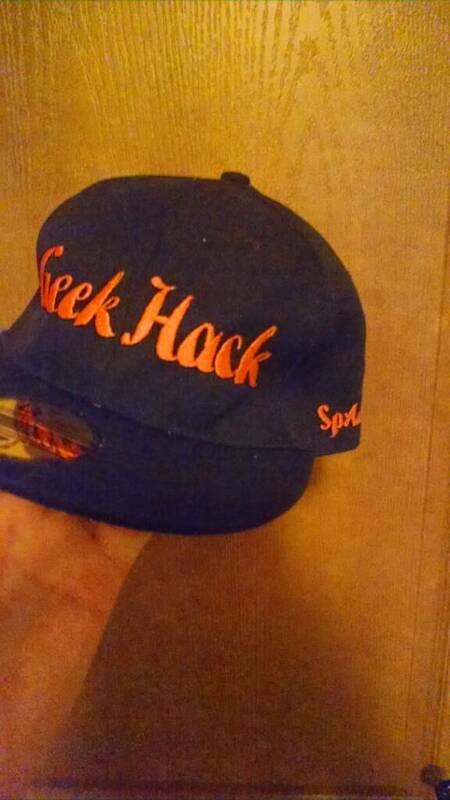 With the increased amount of female members on GH in recent months, we will soon be able to make GeekHack date again. We are going to build a WIKI and make reddit pay for it! what are we up to like 8 active female users? I'd like a better ratio from all of the donger action. Now Trump is the GOP nominee we will be able to make GeekHack hate again. Huh? When did we stop? Why did no one tell me about this? !